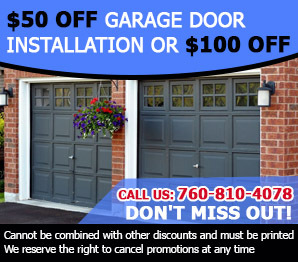 Reputed garage door business with plenty of experienced technicians. 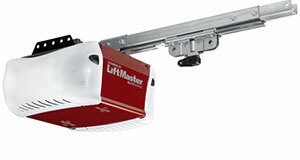 Getting the job done the first time is our main objective for providing all-in-one solution for all garage door issues. 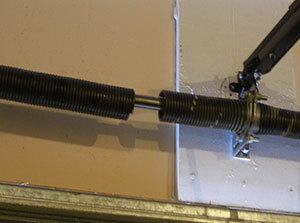 We are California’s premier garage door repair services provider because we uphold the value of time and money. Our people do the services fast, with no hidden charges at all. We are at your service for adjusting and replacing extension and torsion garage door springs, regardless of their brand. Our replacement components are of top quality. 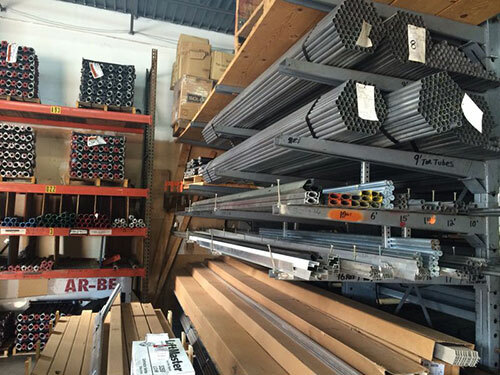 We are a leading installation and maintenance company for garage doors and gates.